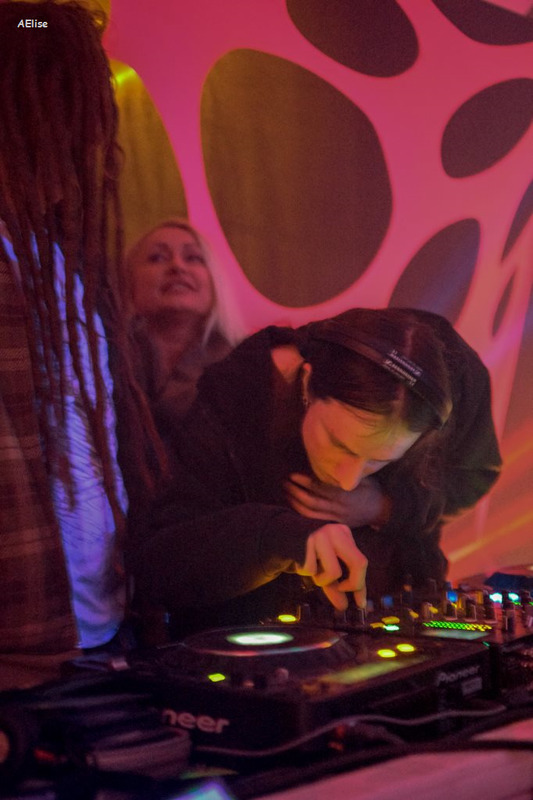 Triplicity is a fully immersive psychedelic music and arts festival taking place in the UK. The event was born in 2012 and was the brain child of 3 close friends who had a passion for electronic music since the 90's. 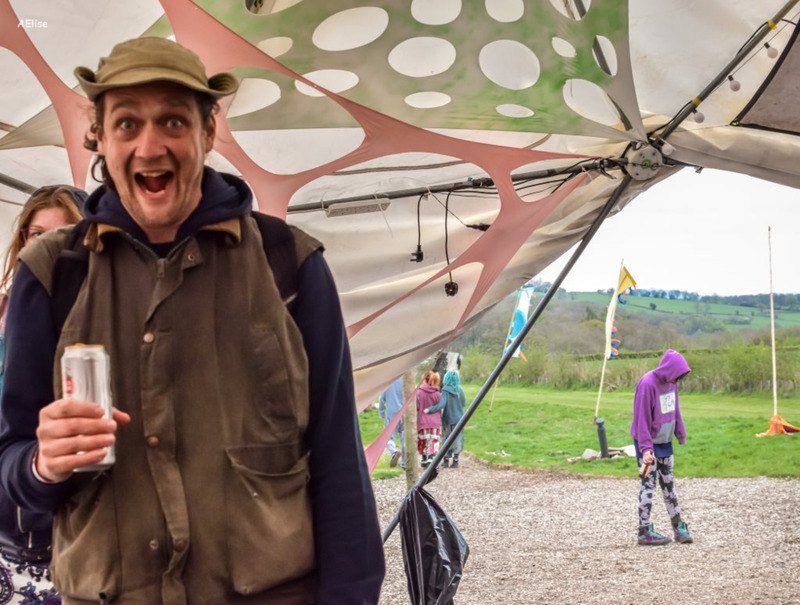 In the early days we organised underground free parties in the mountains and forests of Wales. Taking inspiration from the European festival scene in 2012 we held our first event in Wales and invited all of our friends. 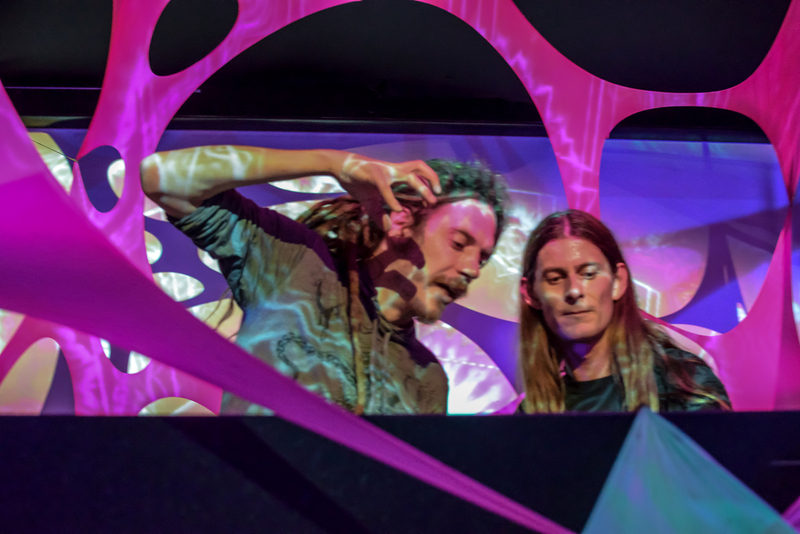 The Triplicity tribe has grown considerably over the last few years and the core founders are still pushing forward to create an unforgettable psychedelic experience . With over a decade of events and experience behind us and the wonderful people that we have met on our journey we are confident that we can excel when it comes exceeding your expectations at every event. 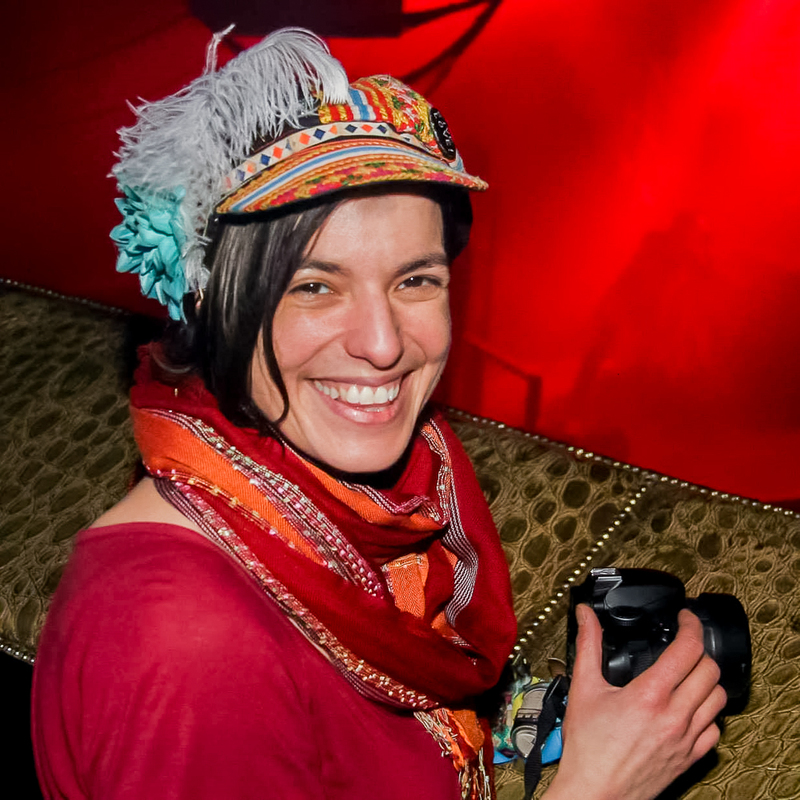 We take pride in our gatherings and believe that quality production is essential for creating that special vibe, but what makes Triplicity so special are the magical people that make up our crew and attend our events, so come join the Triplicity family. 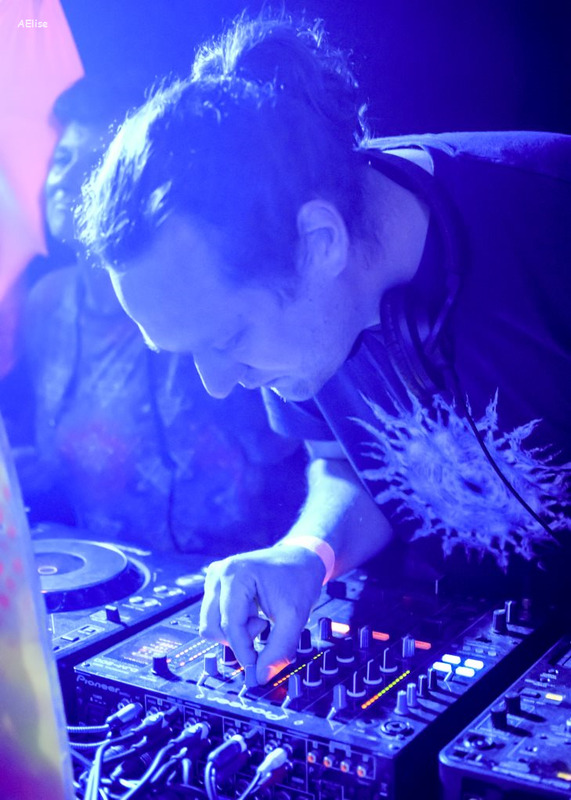 The Triplicity Tribe includes the positive energy of a number of nomadic souls, organisations and Psytrance communities from across the UK and Europe. This loving, respectful and spiritual family is forever expanding. 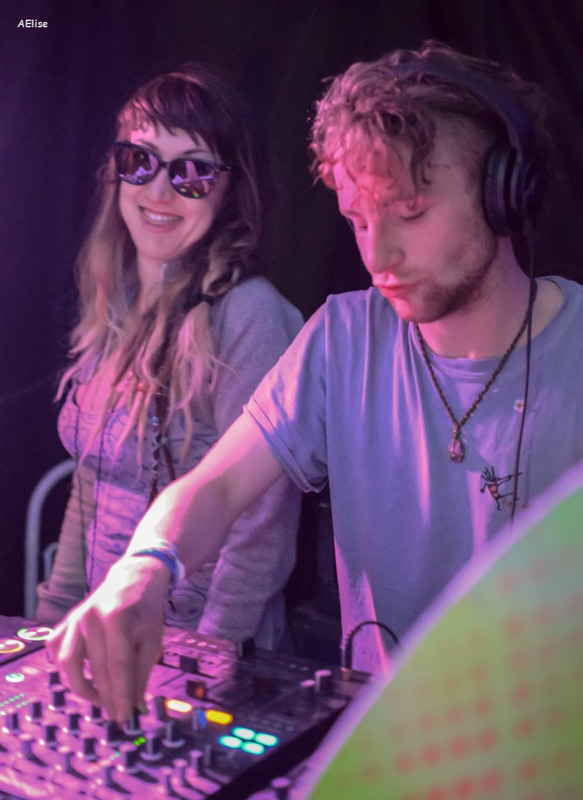 With decades of events experience between them, the organisers have created a unique and memorable addition to the UK festival scene. Our core ethos is to provide great music that’s played by passionate and talented artists, delivered through quality sound engineering. Add to this stunning decor, an immersive psychedelic environment, and positive, friendly vibes and you will find a place where you can celebrate, spin stories, love, laugh, and be happy with friends new and old. Here is the album of pictures AElisePhotographyUK shot at Out To Grass, on the occasion of the 2014 version of TRIPLICITY - way before my DSLR days .. .hahahah how times change... click on the link below for some of my pictures of their events ... Hopefully I will be able to be there till at least Saturday afternoon this year! Dooh! Triplicity 2014 before my DSLR days..
We need volunteers . . . . . . . . . . .
Lots more information for traders, art exhibitions and generally getting involved can be found on our website. We have strived to keep ticket prices low without compromising on production. We believe a great line-up and quality stage production is just as important as being comfortable at the event. This year a fair portion of ticket money will go towards comfortable facilities, professional catering and your general wellbeing. We look forward to welcoming our brothers and sisters with open arms, heart and mind. The summer solstice is a magical time of the year for most and we hope that you enjoy celebrating together at Triplicity Festival 2016.